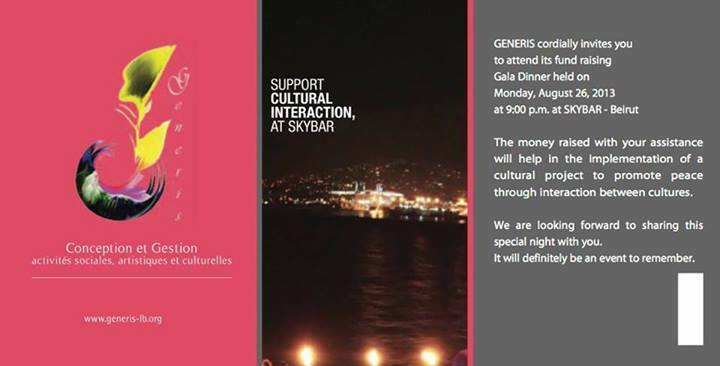 Details: Come and Join us to GENERIS fundraising Gala Dinner. Great entertainment and many surprises await you. The proceeds raised will help in the implementation of projects to promote peace through interaction between cultures.